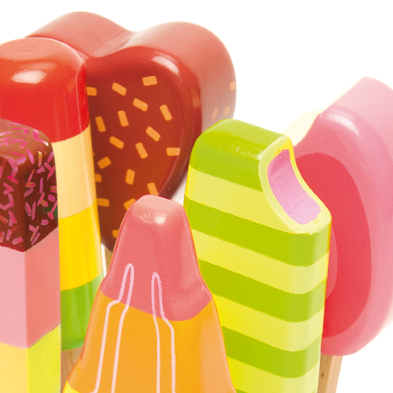 The Toy Centre is very proud to present exciting new stock toys from the delightful Orange Tree Toys company. Our new stock includes wonderful new lines. 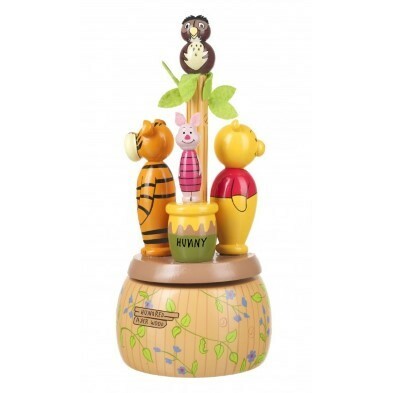 See such perennial favourites as Peter Rabbit, Paddington Bear and Winnie the Pooh! Darling wooden toddler and baby toys. Lovingly designed to engage and inspire. 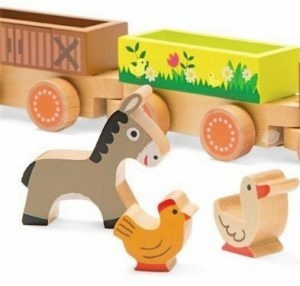 Be captivated by enchanting Push Alongs, Musical Carousels and wooden Stacking Toys. Plus a pretty Pink Mouse Shape Sorter To name but a few. The Peter Rabbit range has been with us a while. 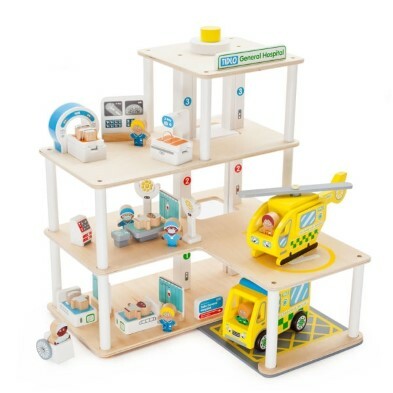 But now there are even more baby and toddler toys to encourage young minds through play. 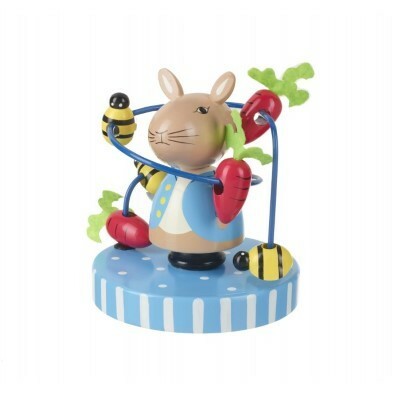 The Toy Centre is wild about the new Peter Rabbit character Bead Frames. Colourful wooden toys with fun wooden beads for baby to explore. Peter travels the farm fields of brightly painted radishes and bumblebees. Meanwhile, Jemima Puddleduck waddles past pretty butterflies and flowers (and wears the cutest blue hat). Brilliantly engages baby as they explore perceptual, motor and language areas as never before. Michael Bond’s wonderful little bear who loves marmalade sandwiches is now in stock. We could not resist the magnificent wooden Paddington Stacking Toy. It’s awesome! 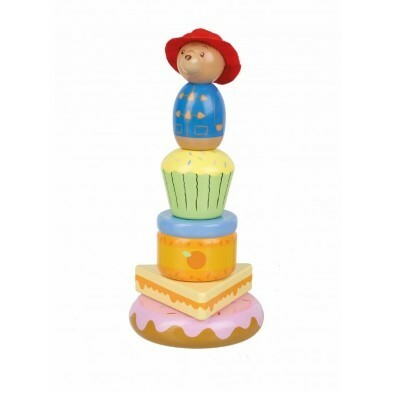 Packed with Paddington Bear’s favourite goodies to stack and build. And the little Bear himself sits proudly atop the pile. Is he gleefully munching a cupcake??? At the same time, take a peek at the new Paddington Push Along Toy. Motivates baby and toddlers to take those important first steps. Especially as they follow those very interesting clacking beads… Attached to Paddington Bear’s red wellingtons (or wheels in this case). They cleverly clack as the wheels turn. Perfect to get your little one eagerly toddling along in no time. Similarly, Orange Tree Toys enchant with their nursery range ideas. New for 2019 is the Winnie The Pooh Musical Carousel. Too cute!! Rotates to the soothing sound of ‘Brahmns Lullaby’. Perfect for the nursery and nursery age children. Meanwhile, Orange Tree Toys offer many inventive children’s bedroom ideas. Easily create a colourful and stimulating environment for baby. 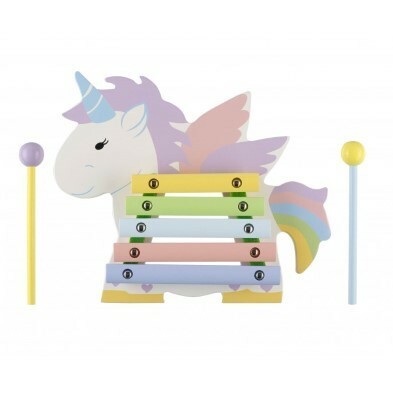 Decorate your child’s room with beautiful wooden bookends, mobiles and money boxes. And the fun doesn’t stop there! Musical instruments really stimulate young children’s creative side. A brilliant choice for babies, toddlers and older children. They love the satisfying sound they can create by banging, tapping or shaking something! 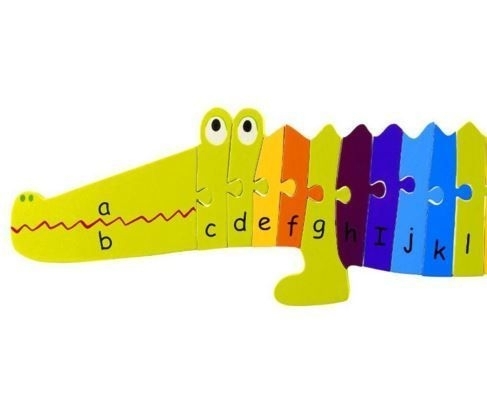 It’s never too early to introduce toys that can help them learn about rhythm and timing and they will have such fun being able to make some great noise. Specifically, we are talking the magical new Unicorn Xylophone. 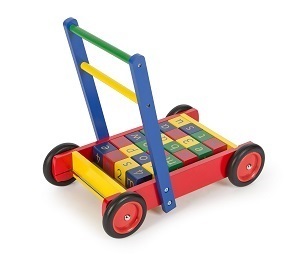 A colourful wooden toy to sing to. As expected, all products are presented beautifully packaged. Makes them the perfect gift for any child! 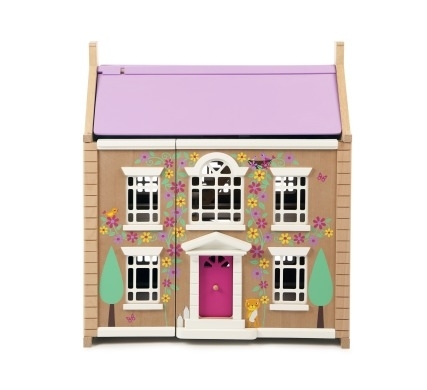 Likewise, these gorgeous wooden toys make excellent keepsake gifts for children. So take a look at our wonderful Orange Tree Toys new stock and choose your favourite. And don’t forget, if you do not see what you want listed, just contact us and we will do our very best to get it for you!